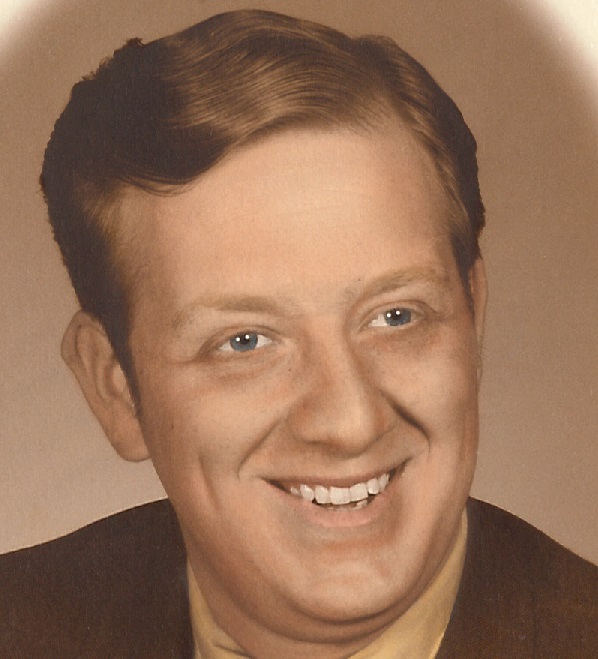 James “Barry” Stafford, 72, of Whitt’s Road, Kellysville died Friday, November 23, 2018 at Princeton Community Hospital. Born September 23, 1946 in Washington, DC he was the son of the late James R. Stafford and Christine Anita Atkins Stafford. Barry was a 1964 graduate of Oakvale High School and a U.S. Air Force veteran serving four years with the rank of Sergeant. He was a retired sales clerk formerly working at Wal-Mart, W.T. Grant and Bailey Lumber Company. He was an avid reader and of the Christian faith. Survivors include his wife, Beverly C. Stafford of Rich Creek, VA; his first wife and mother of his daughter, Janice N. Addison of Corbin, KY; one daughter, Jaime Stafford of Lexington, KY; one brother, Gary Stafford of and wife Christine of Princeton; and two sisters, Janice E. Hill of Knoxville, TN and Karen J. Stafford of Oakvale. A graveside military service will be conducted at 2:00 PM, Wednesday, November 28, 2018 at Southwest Virginia Veterans Cemetery in Dublin, VA. Interment will follow. There will be no visitation.